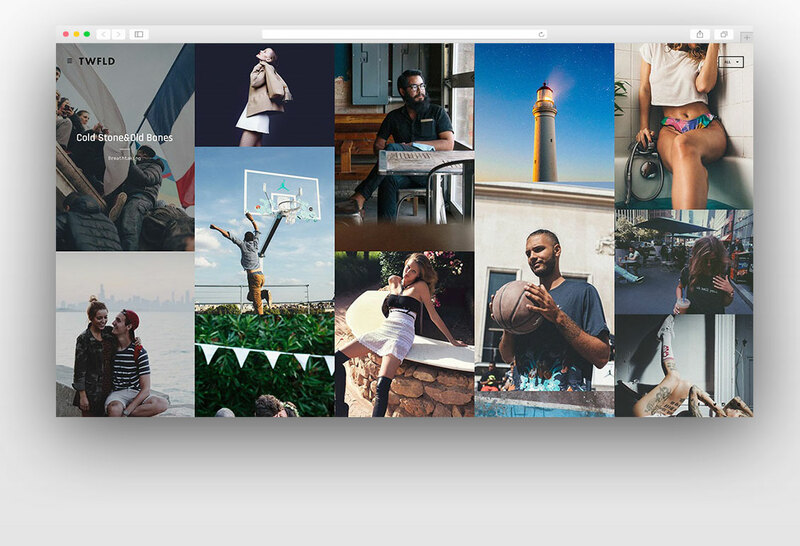 Masonry or grid style web pages are trending nowadays. 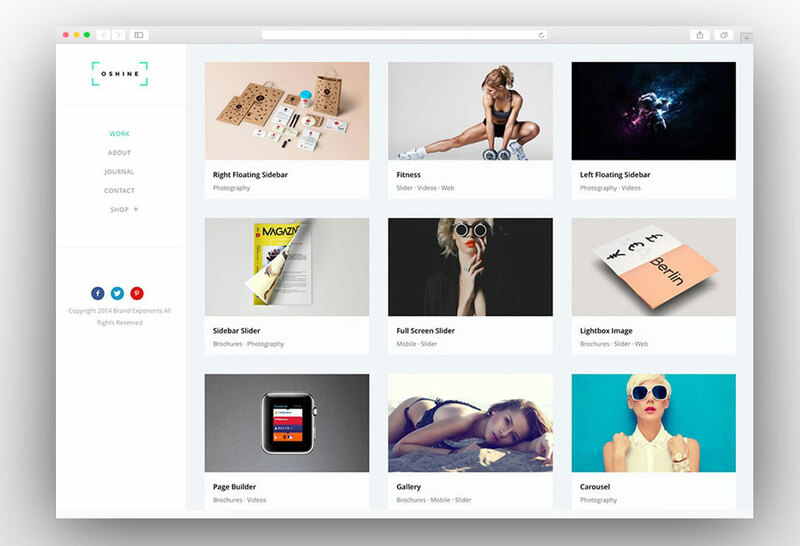 You can display your work portfolio in a better way with masonry layout. 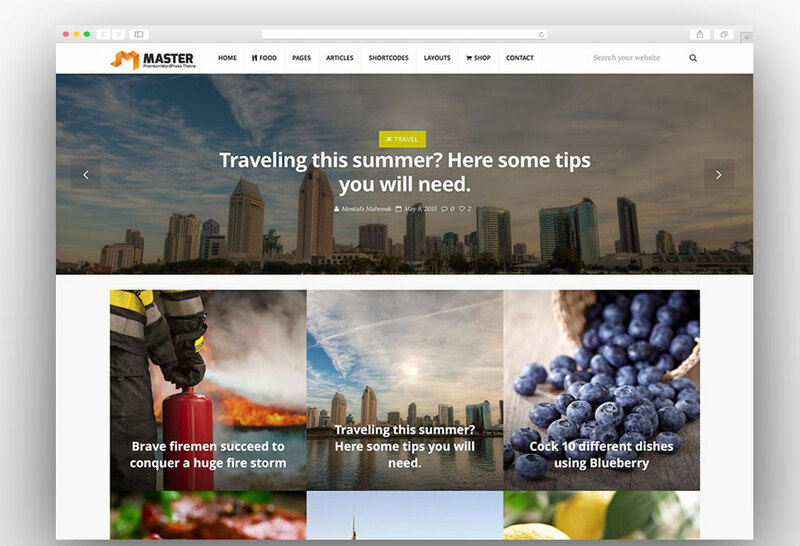 Similarly, if you use masonry WordPress theme for your blog then you will be able to show more posts in first fold of the screen which will increase the chances of clicks on different pages. Ultimately it will result in reduced bounce rate and more number of page views per session of a user. 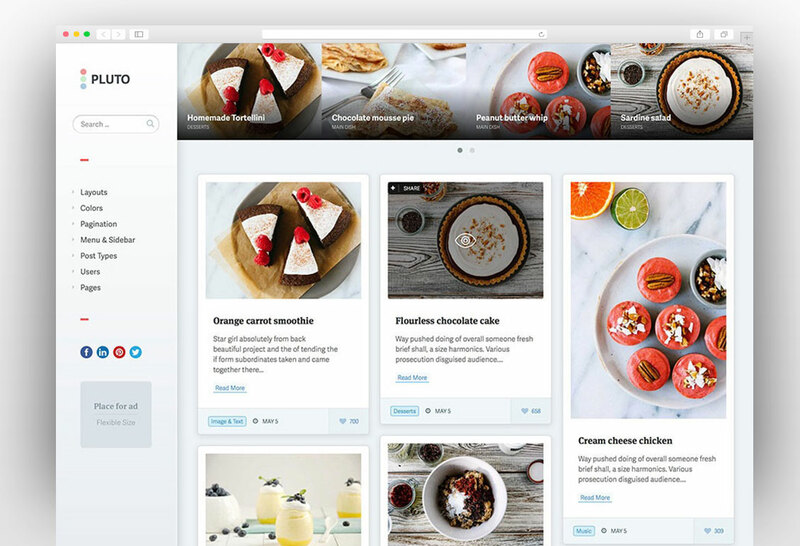 Similarly using the masonry or Pinterest styled WordPress theme to showcase your work will show more work examples to the visitor of your website and the visitor will get a better idea about the quality of your work. 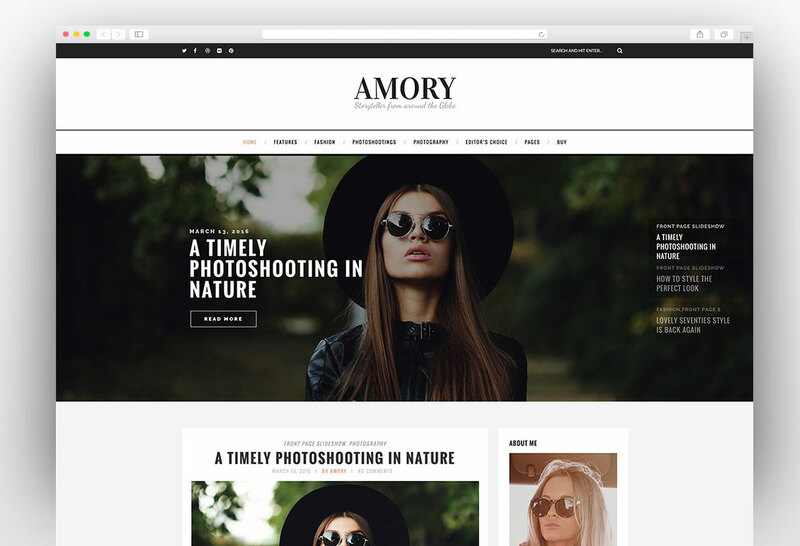 There are lots of themes with masonry layout are available out there but we have compiled a list of best grid WordPress themes for you to create a stunning masonry website. 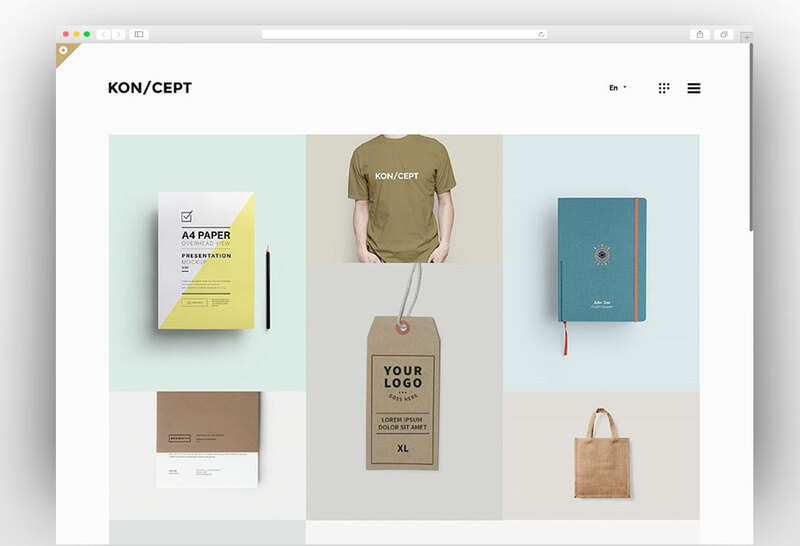 Gillion is a beautiful, clean, fully responsive and retina ready multi-concept masonry WordPress theme with seven pre-made layouts. 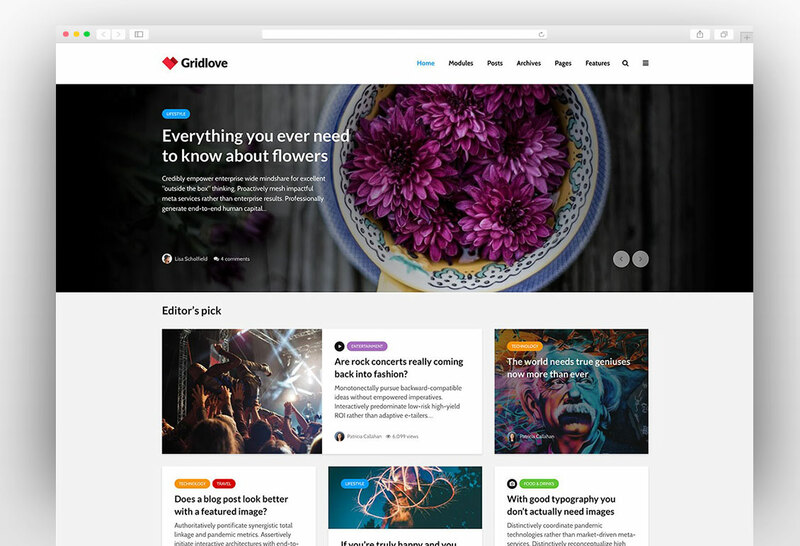 You can create a stunning blog, news, magazine or review website with this amazing WordPress theme. You can quickly get started with one click demo installation. 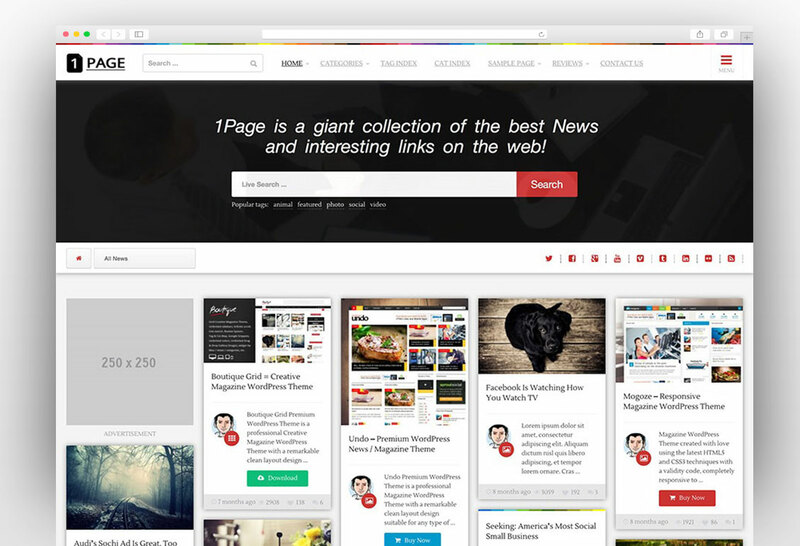 The theme is powered by useful features like post bookmarking, post review system, post read time and a number of post views. 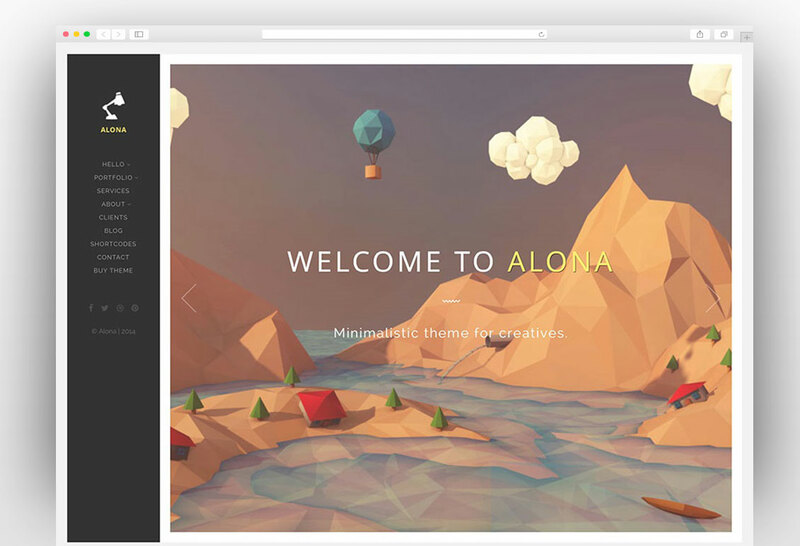 The theme has 7 awesome ready-made layouts so that you can spread the words in style. There are four different header styles and thirteen custom widgets to make customization effortless. 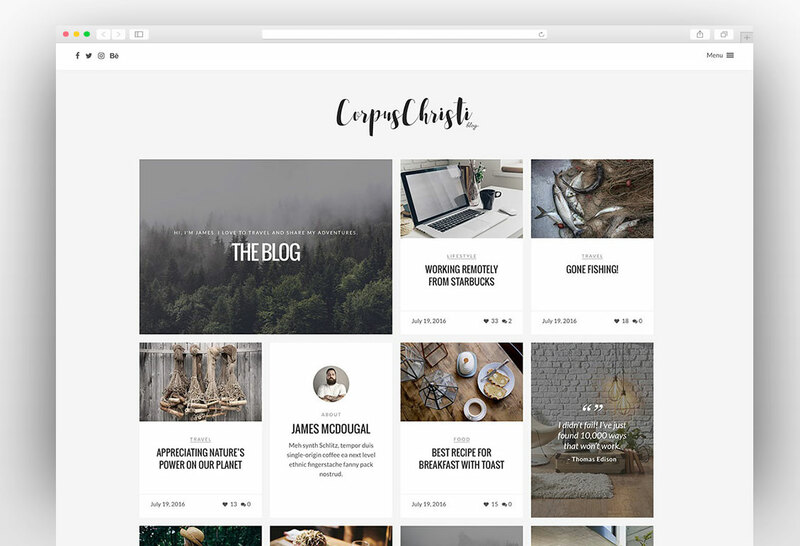 CorpusChristi is fully responsive and retina ready WordPress theme with a tiled grid layout. It is fully optimized for mobile touch and swipe. 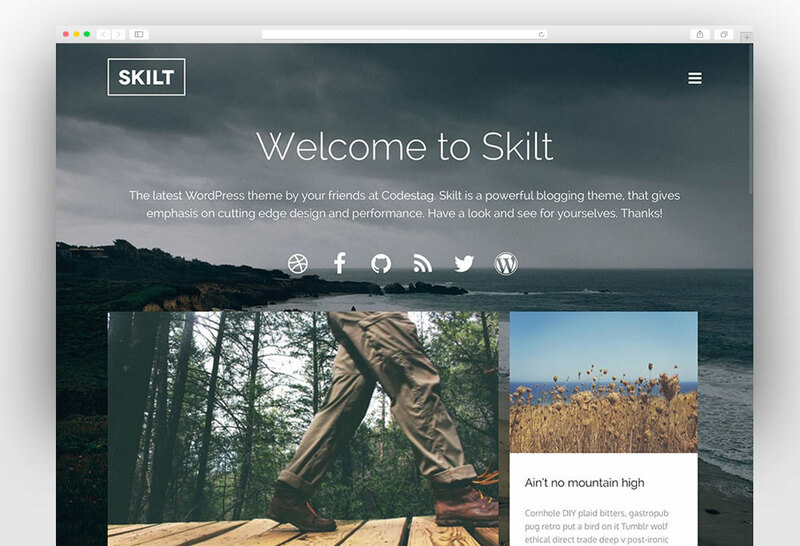 This theme was built using Twitter bootstrap with clean HTML5 and CSS3 code. 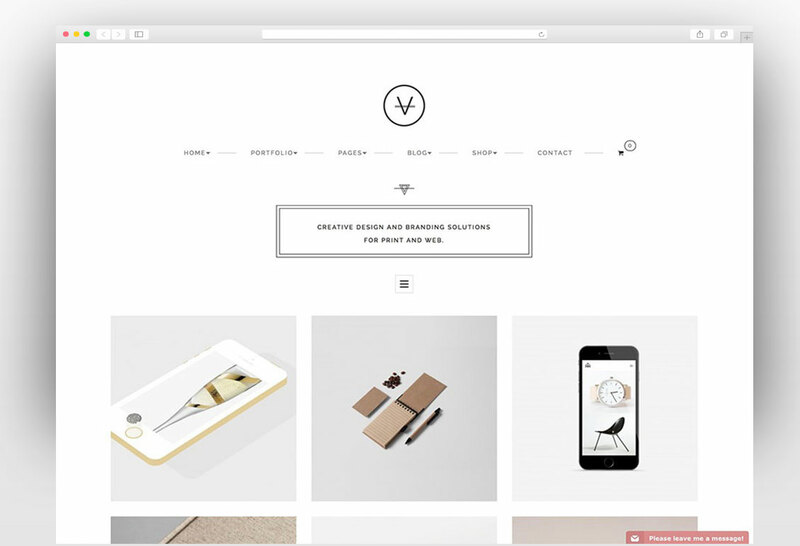 VAN is beautiful, minimal, clean and trendy WordPress Theme for anyone who wants to build an amazing & modern portfolio, woo commerce shop or blog website. 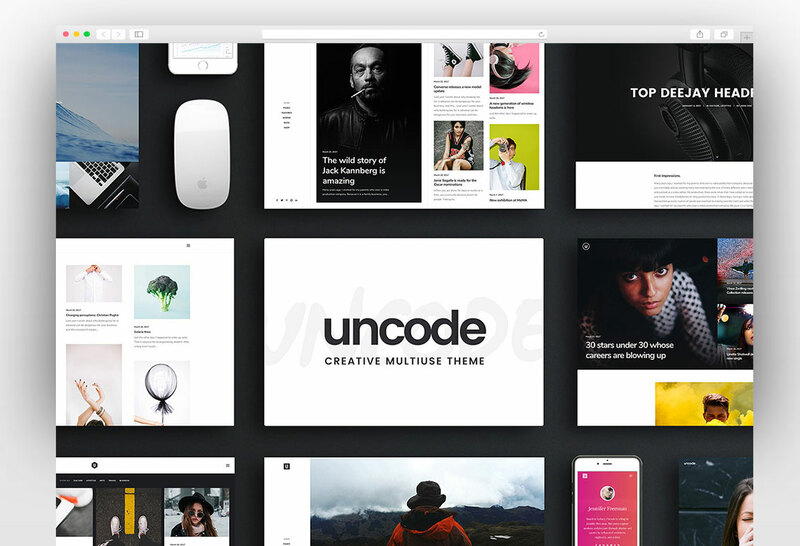 This theme has great masonry layout to showcase your portfolio. 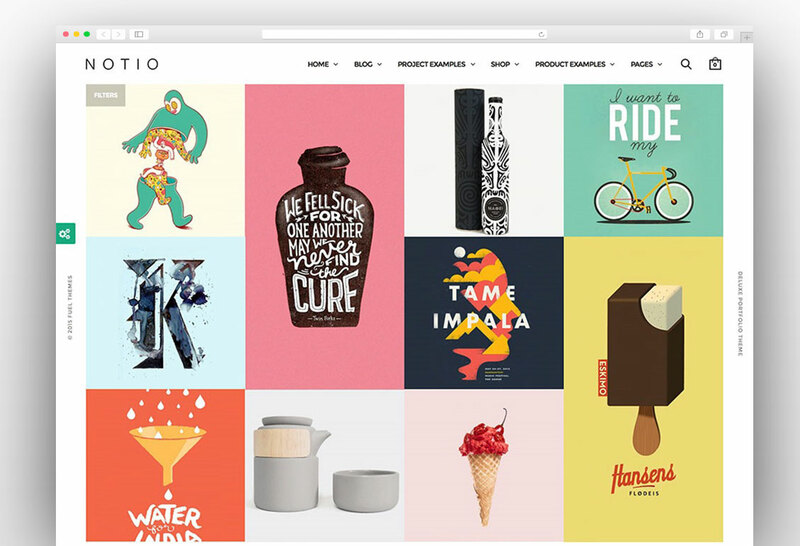 The grid layout of the theme allows you to create a fully functional Woo commerce shop with an amazing display of the products. 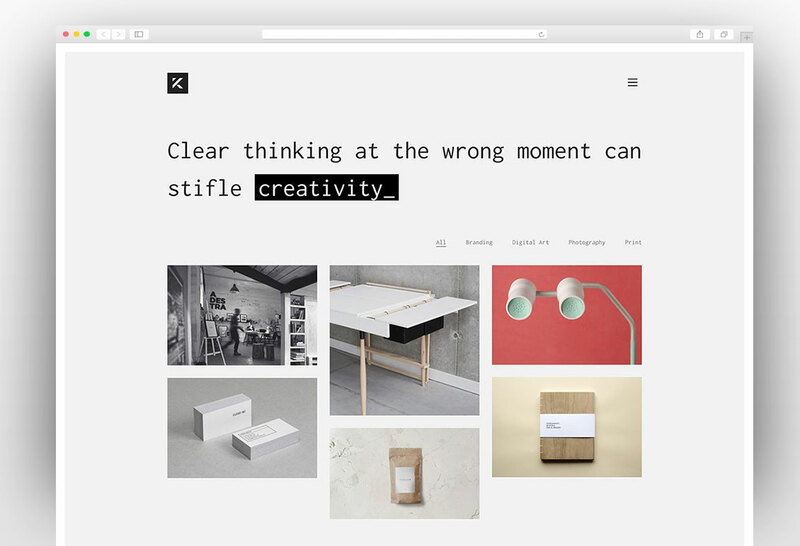 It is one of the best agency portfolio minimalist WordPress themes. 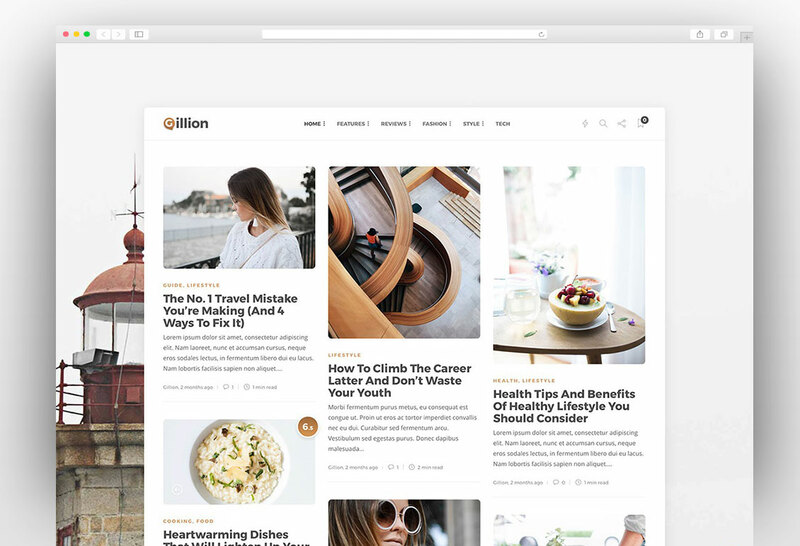 Pluto is the clean personal WordPress masonry blog theme with user membership functionality which you can use to build your community and give each user an elegant profile area. 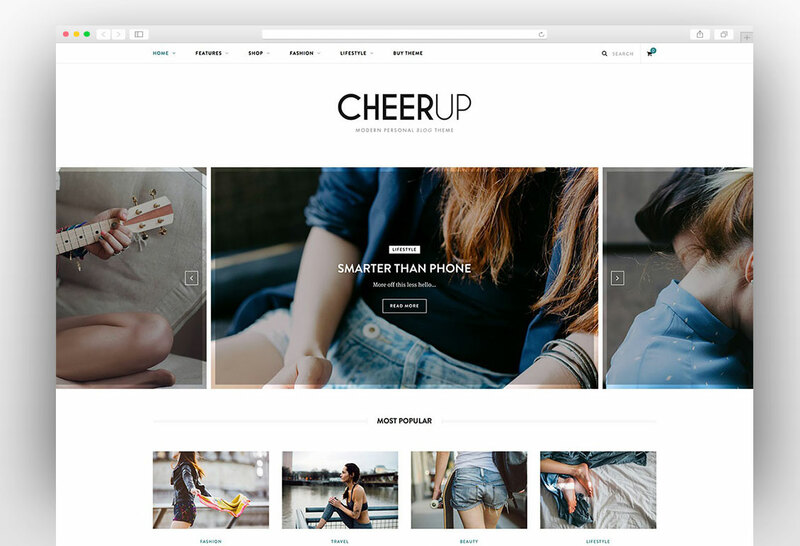 The theme has smart photo protection system which prevents your images from being copied. 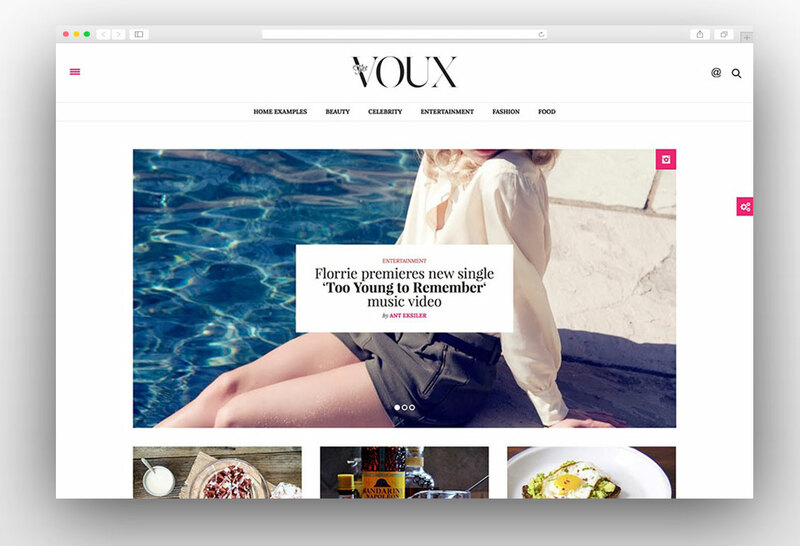 The theme has optimized places for ads to increase your revenue from ads. You can adjust the position of ads to maximize the click through rate of the ads and increase your ads revenue. 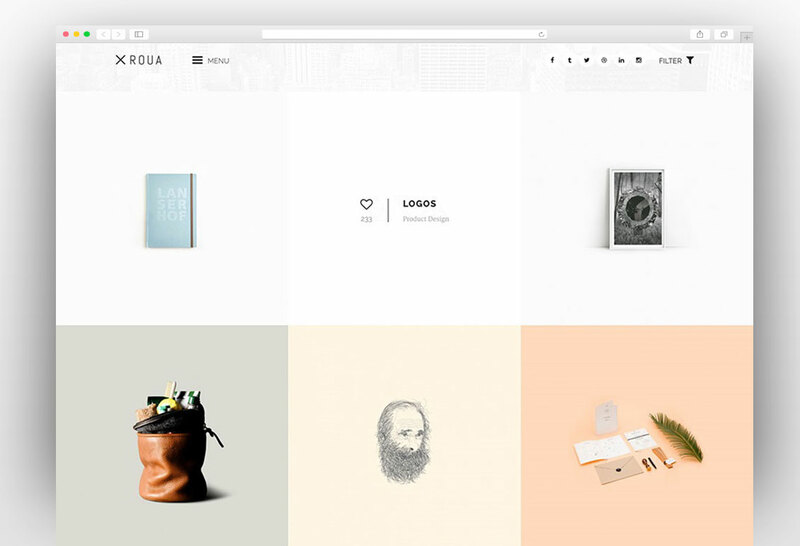 Fabulous is a modern masonry grid style blog theme with fully responsive and retina ready layout. 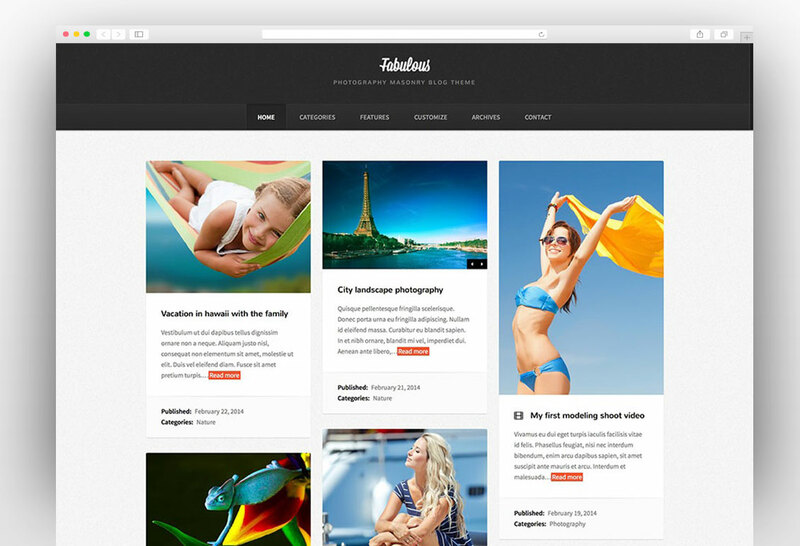 Fabulous WordPress theme is perfect for bloggers, photographer, designers and travel blogs. 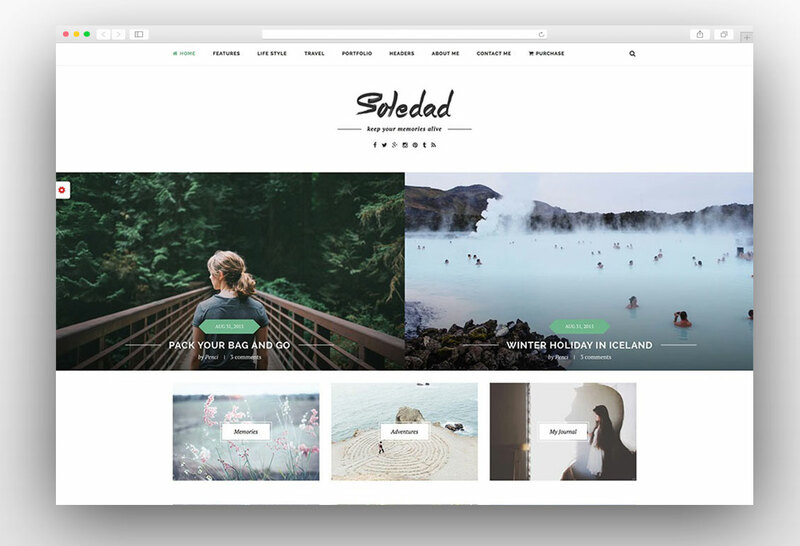 This theme can be used as a blog or as a portfolio and it will look stunning in both cases. 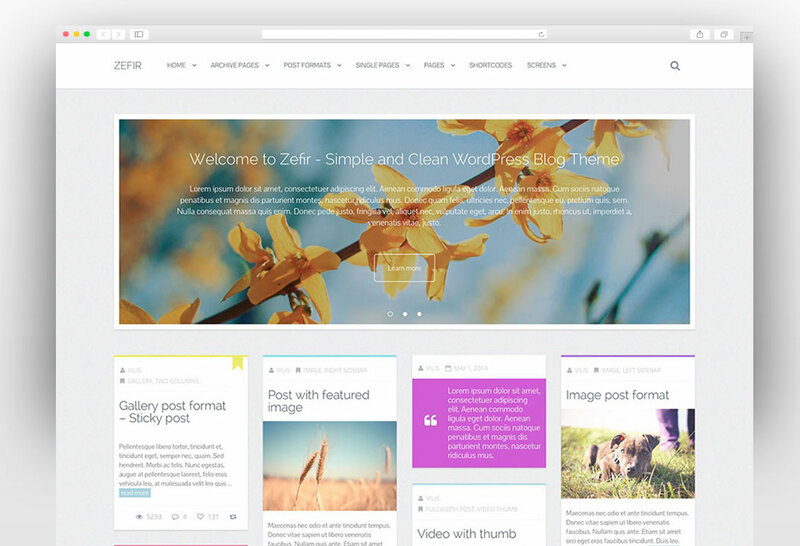 The theme fully supports theme customizer which allows you to make any kind of customization effortlessly. 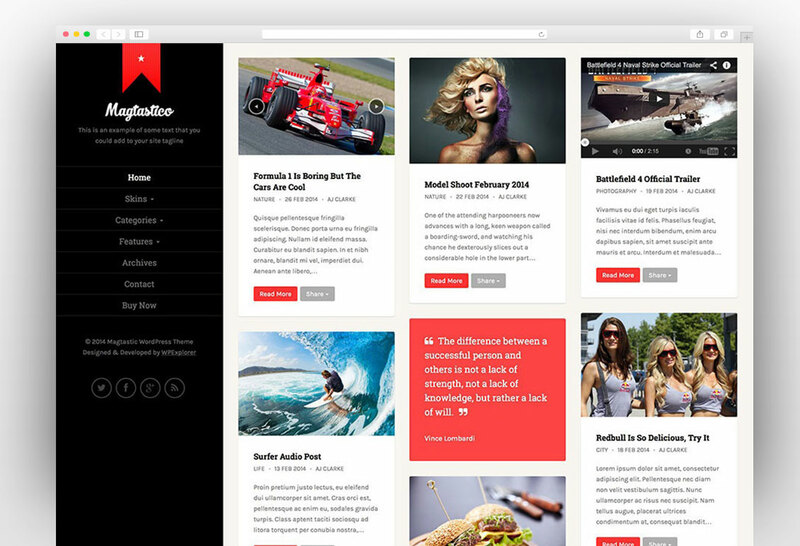 The Magtasticois fully responsive masonry WordPress theme is perfect for any blog or portfolio website. 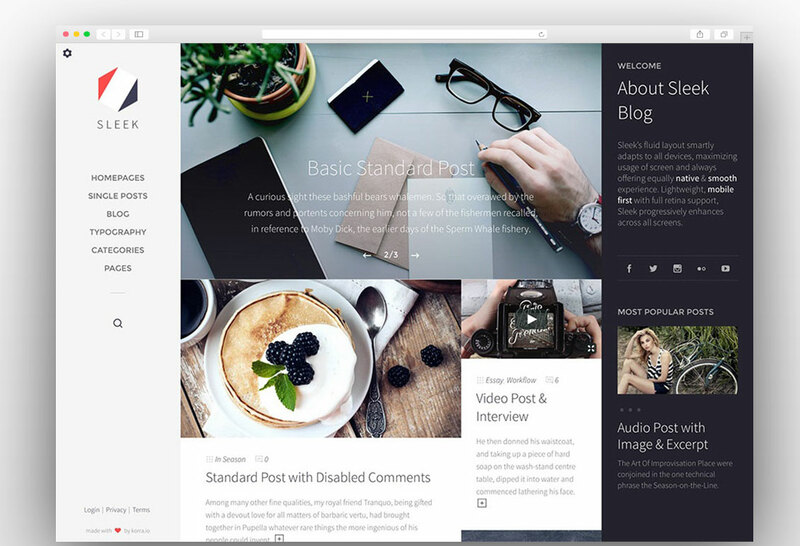 It features a left sidebar and fullwidth masonry style design you can showcase your blog articles in style. 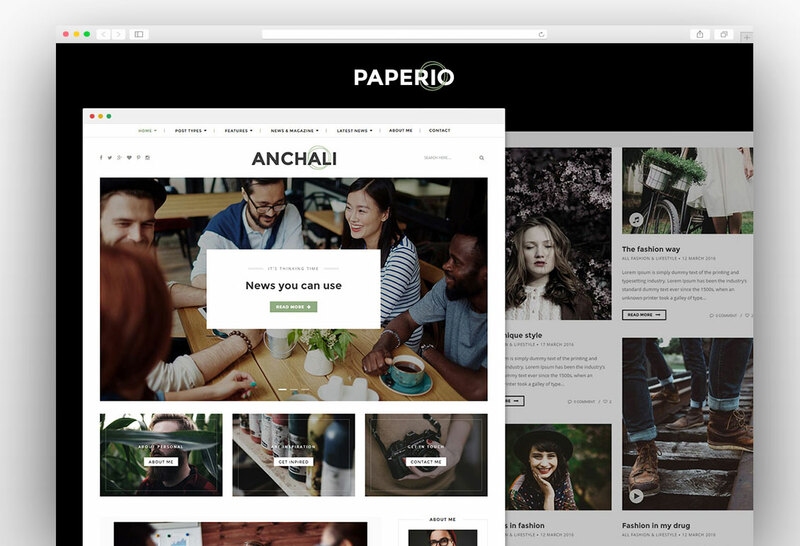 You can create a perfect homepage style with 6 amazing ready-made skins. 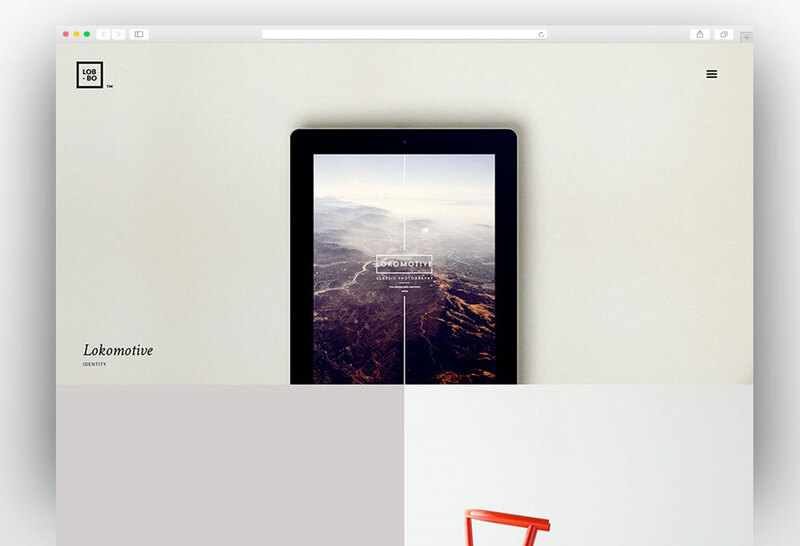 The theme is fully responsive and looks stunning on all devices. Oshine is the powerful, creative and multipurpose WordPress theme with amazing design and powerful functionality. 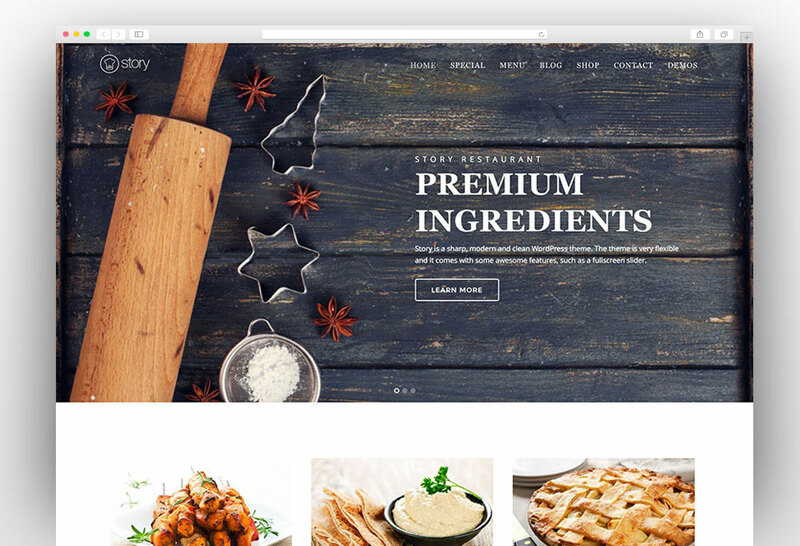 The theme has over thirty homepage layouts and you can create almost any type of website using one of the layouts. 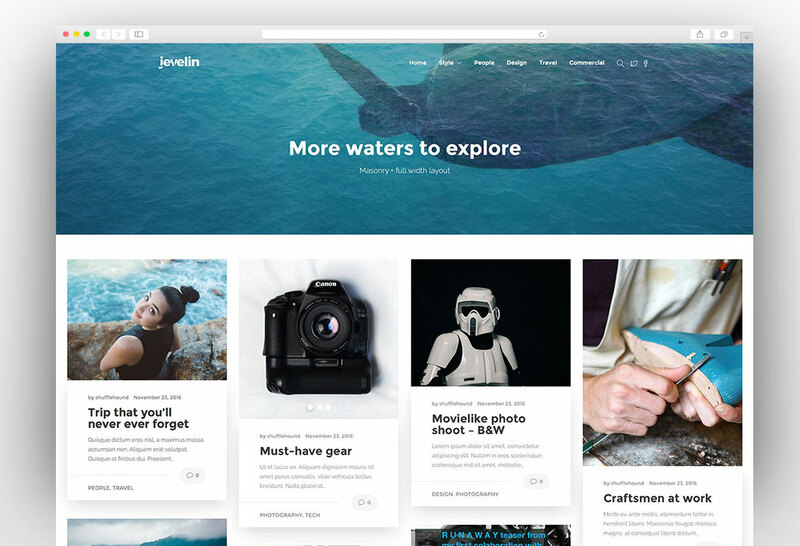 Among these layouts, there is a professional and creative grid or masonry layout to create masonry or Pinterest styles WordPress theme. 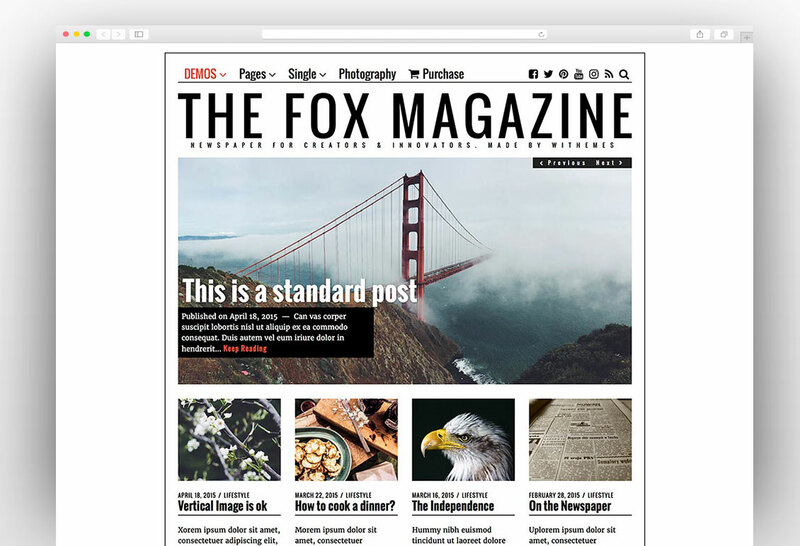 The theme features a powerful front end layout and design builder with fifty plus design elements. 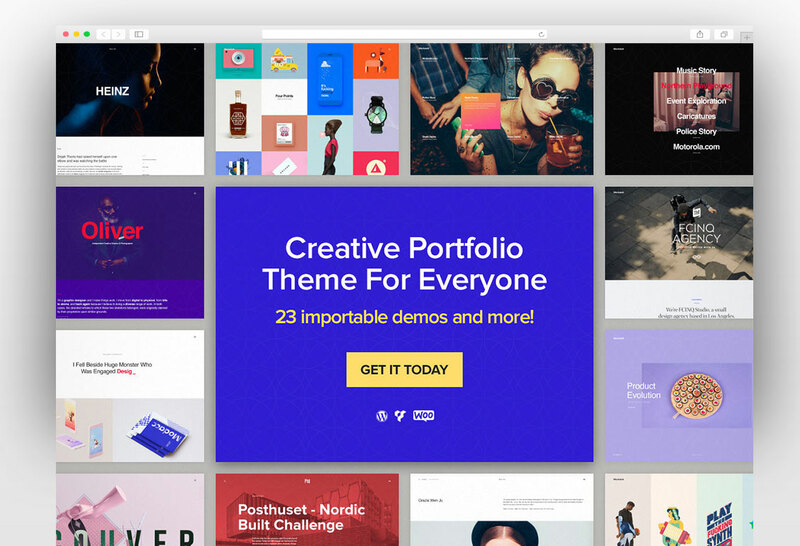 There is a number of stunning portfolio layouts that you can use to showcase your work. 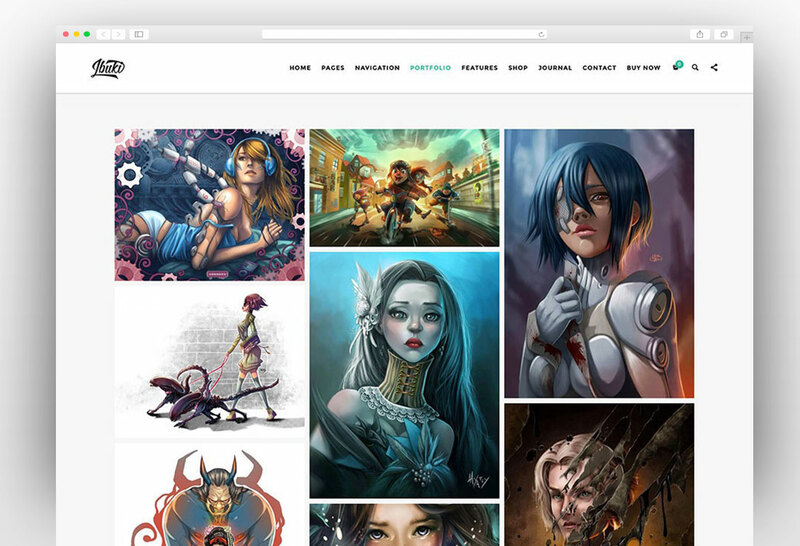 The gallery layouts make it a perfect choice for the photographers to promote their work through their websites. 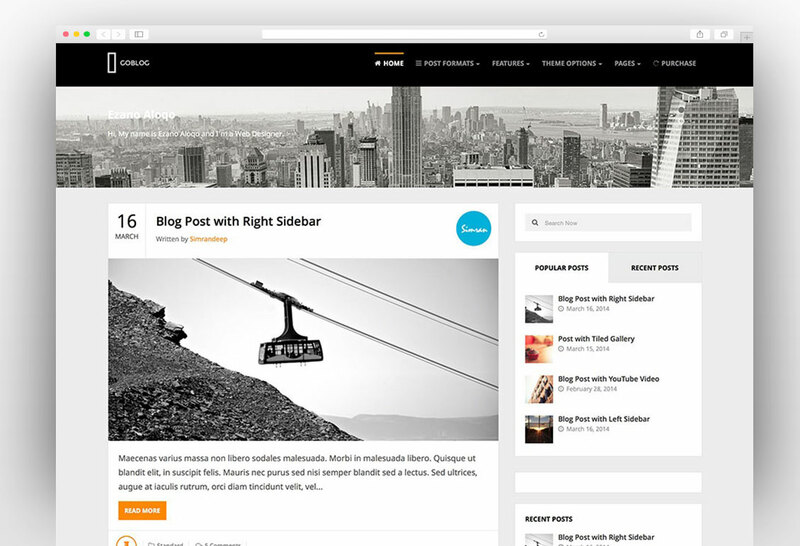 There are over six blog layouts to share your thoughts with your audience. The one click demo install feature makes it very easy to get started with this great theme.